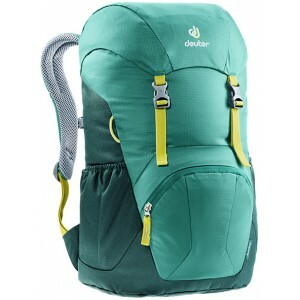 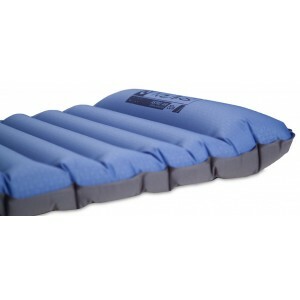 The Starlight series: For the outdoor offsrping that would like a durable companion when camping grows with them. 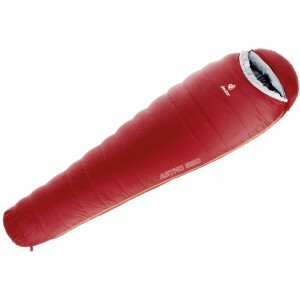 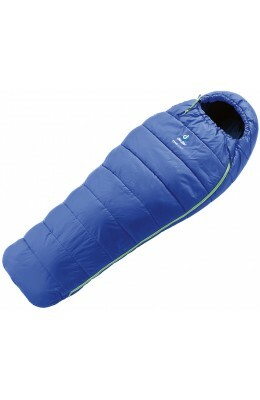 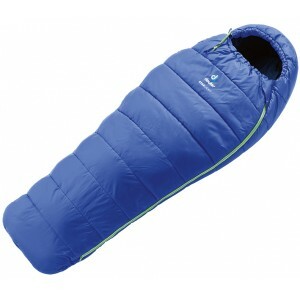 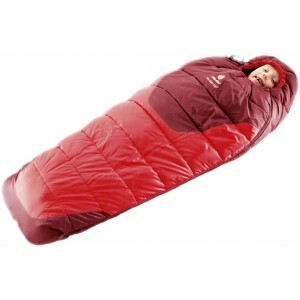 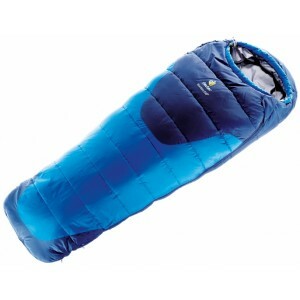 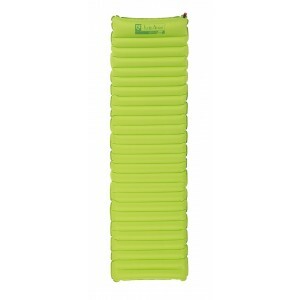 Our ergonomically designed sleeping bags for children are snug all way down for outdoor kids. 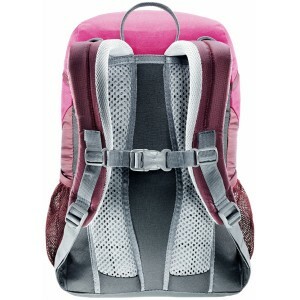 bags extend as the child grows. 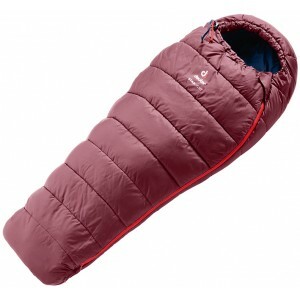 1-Layer Construction: Outer shell material is sewn to the upper layer of Polyester fleece.